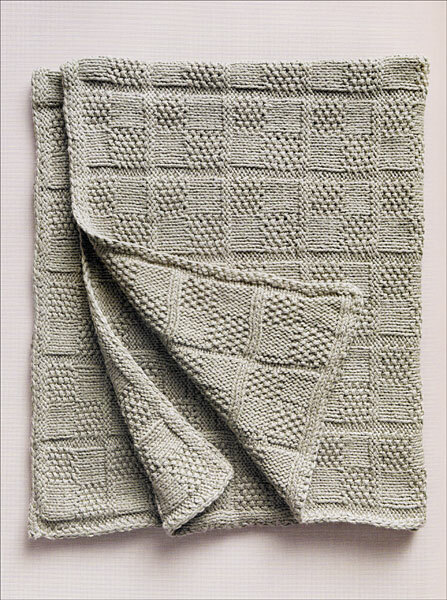 Japanese stitch patterns are eye-catching and much sought after by devotees, but before now, they often seemed out of reach, whether locked behind Japanese-only instructions or tangled up in difficult-to-decipher illustrations. 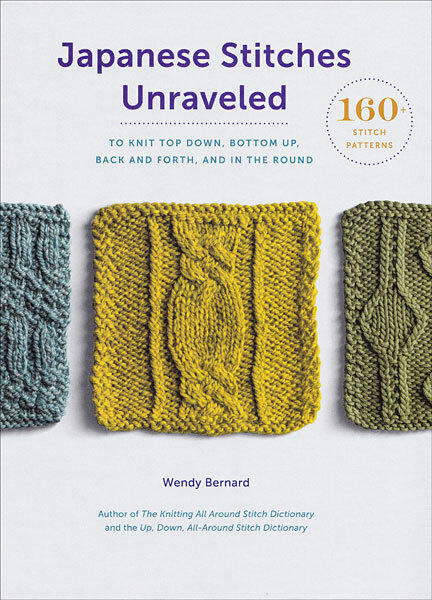 Japanese Stitches Unraveled offers 150 rare patterns inspired by these elusive and intricate Japanese stitch designs, along with fully illustrated charts, familiar symbols, and clear instructions for every single stitch. 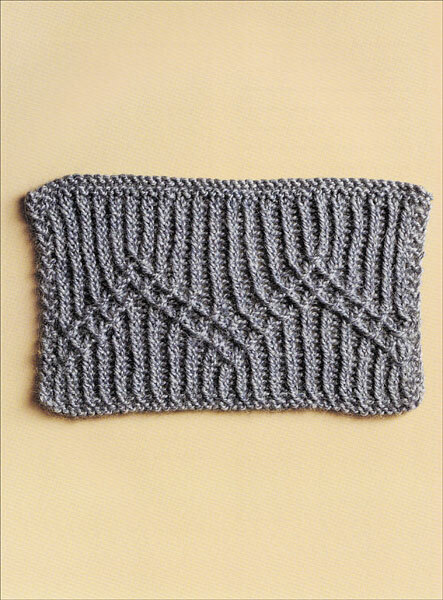 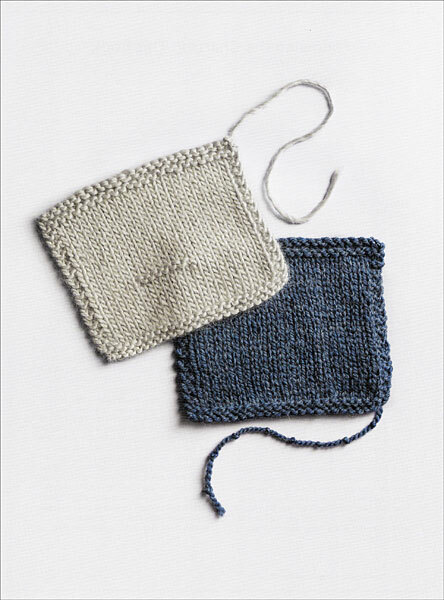 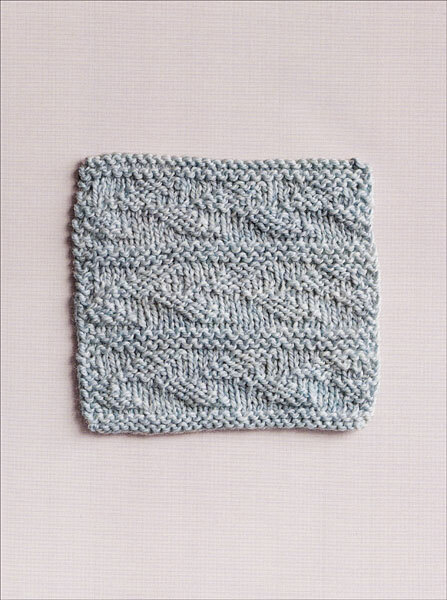 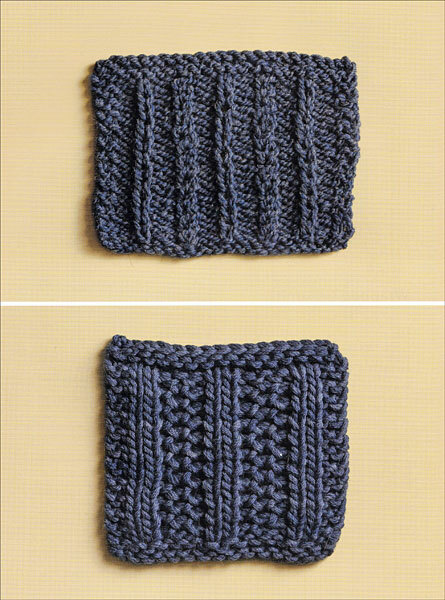 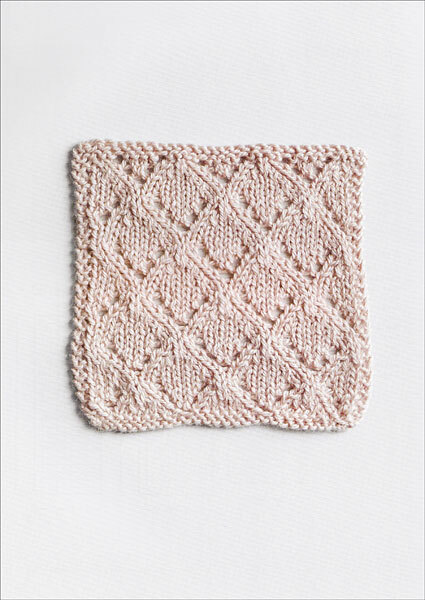 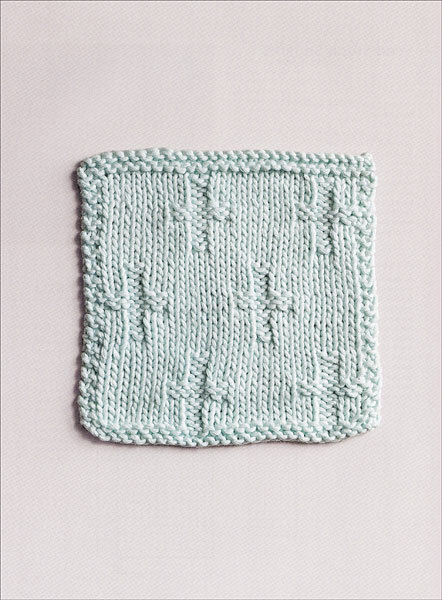 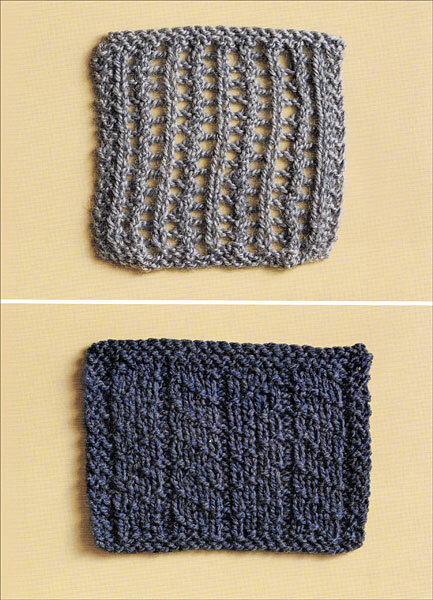 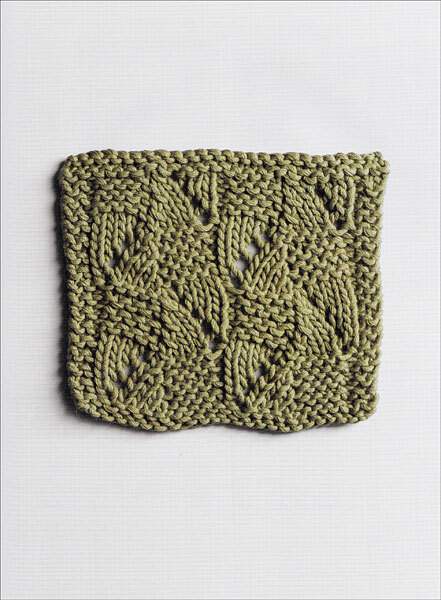 Each stitch pattern receives Bernard’s unique four-direction makeover—topdown, bottom-up, back-and-forth, and in-the-round. 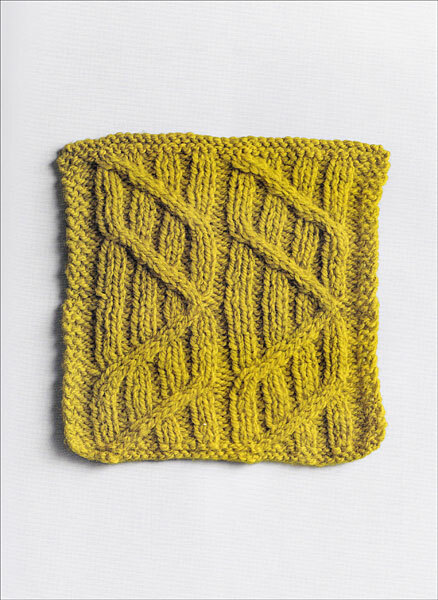 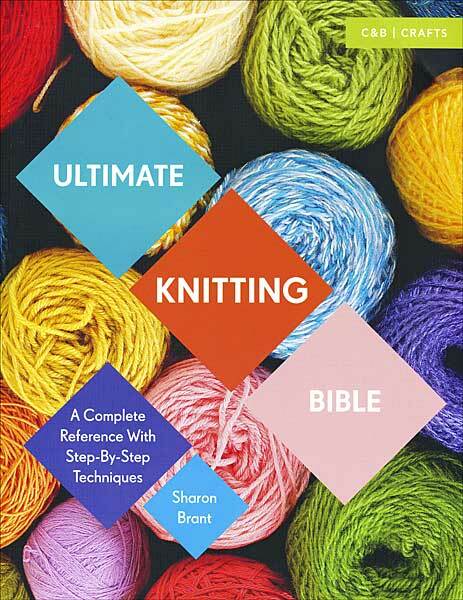 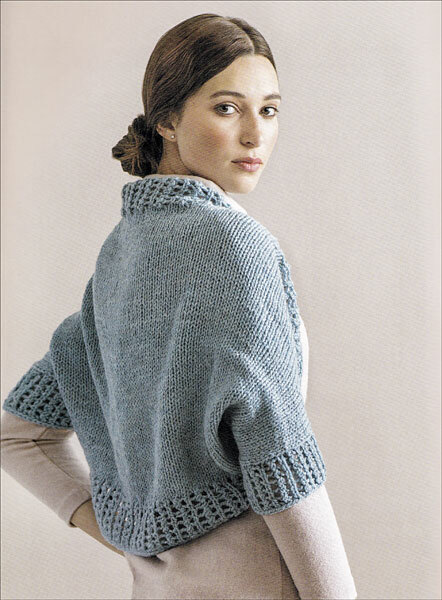 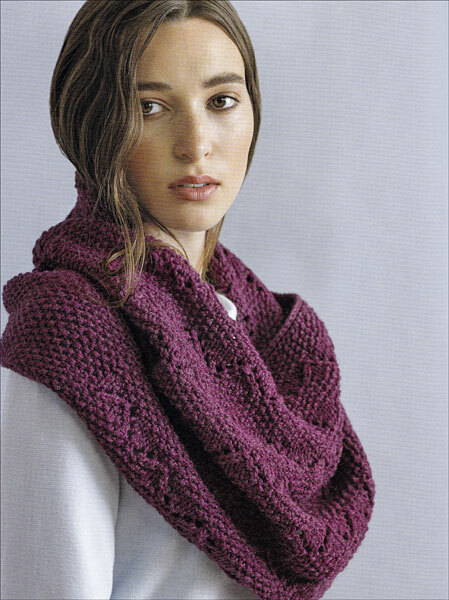 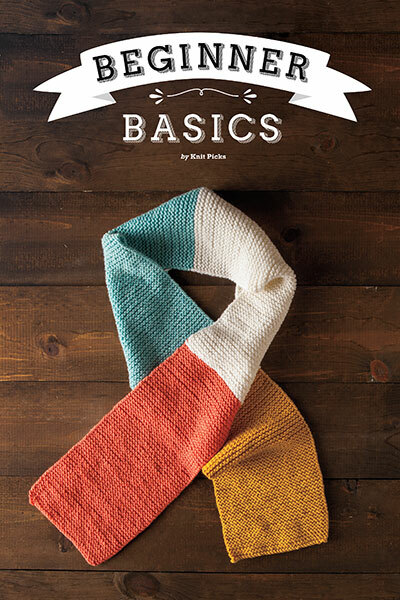 To showcase the knitting in action, Bernard also includes instructions for six garments as well as her famous formulas for knitting without a pattern.